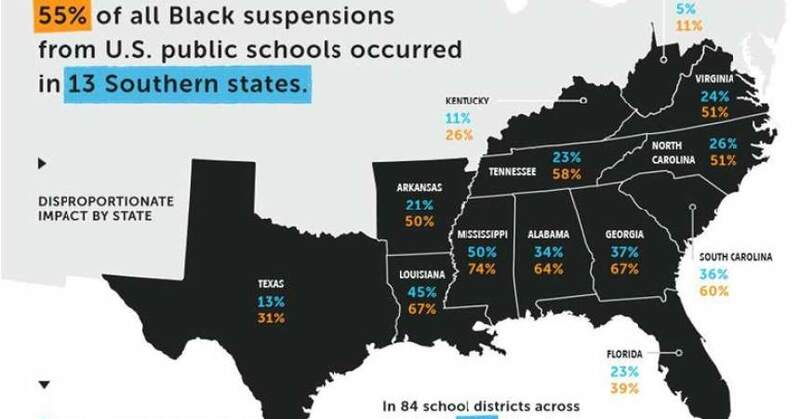 Black students in Southern states get suspended far more than any other ethnicity. 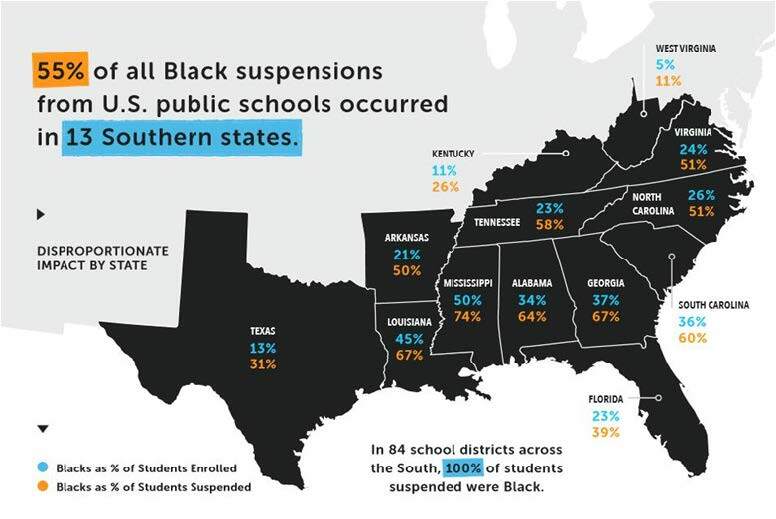 According to a recent report, “The Disproportionate Impact of K-12 School Suspension and Expulsion on Black Students in Southern States,” by Edward Smith and Shaun Harper, Black students are more likely to get suspended than their peers. The report analyzed 13 states in the south including: Texas, Louisiana, West Virginia and Florida, the rates at which Blacks were suspended were disproportionately high. In Florida more than 121,000 students were suspended from K-12 public schools during the 2011-2012 academic year. 23 percent of students are Black, but they make up 39 percent of suspensions and 28 percent of expulsions. The Office of Intervention, Equity and Support Services, whose goal is to reduce the number of expulsions each year by one to two percentage points, released their own data collected from 2011-2013. In the 2011-2012 school year, 163 students were recommended for expulsion and of those students: 133 students were Black, 28 students were White and 1 student was Mixed. Then in the 2012-2013 school year, 104 students were recommended for expulsion. Of those 104 students: 82 were Black, 16 were White and 5 were Mixed. “Several years ago, we brought together all principals and assistant principals together and we came up with things that we are not going to be so quick to suspend or expel for,” continued Dr. Rogers. She believes the changes her office and the Leon County School District has made an impactful difference. They made several other changes including: started a mentor-ship program, SHARP, where a veteran administrator is paired with a selected neophyte; expelling students less and having more in-school detention, keeping them in an educational environment; and more training for assistant principles and administration, who oversee discipline at their respective schools. With the continuing support of community agencies and organizations, the number of students recommended for expulsion will drop. Other community involvement, such as a past collaboration with the NAACP, has resulted in acts that will no longer result in a students’ recommendation for expulsion: simple assault, petty theft, disorderly conduct, vandalism and trespassing. The overall goal now with Leon county Schools it to tackle the problems where they currently exist and create a way to prevent them from making it to that level, by eliminating the traditional pipeline from schoolhouse to jailhouse. 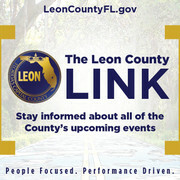 Leon County Schools understand that this will be a work in progress. Administrators must remain firm in their actions of discipline and remember to “think outside of box” when resulting in alternative disciplinary actions other than suspension and expulsion.